2014 December « Healthy Foods In a SNAP! Healthy Foods In a SNAP! Healthy Meals in a SNAP! Healthy Recipes in a SNAP! In another week we’ll be celebrating the New Year, and some of us will be making resolutions. We have a suggestion. Instead of planning big changes in your eating or other habits, how about something simple? Just eat meals with your family or friends! This is especially true for families with children. 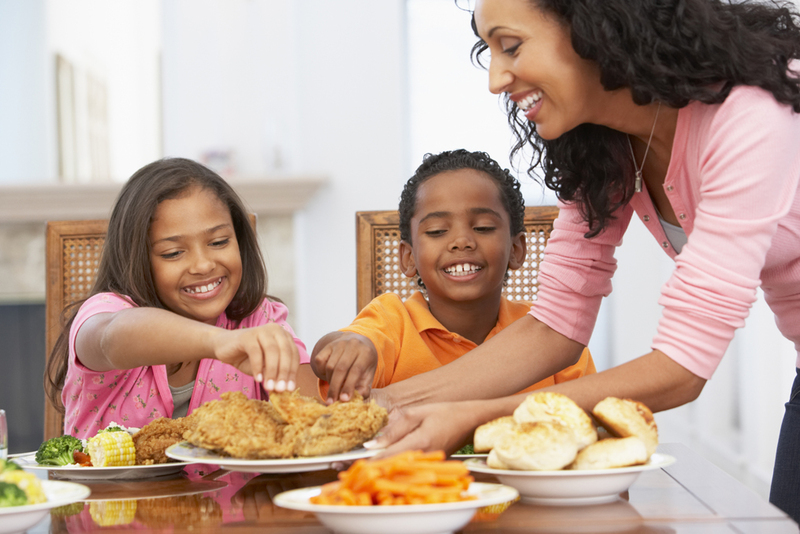 Studies show that children and teens in families who eat together three or more times a week are healthier. They eat healthier foods, and are less likely to become overweight, eat unhealthy foods, or have eating disorders. So keep it simple, and plan to enjoy more meals with others. Save money by making a grocery list ahead of time and sticking to it when you’re in the store! Studies show that from 20% to 70% of the groceries people buy are not planned, and those costs add up! Food companies compete for your dollars. Sometimes they even pay grocery stores to put their products in prime places such as at eye level or at the end of the aisles, where they can make the most money. 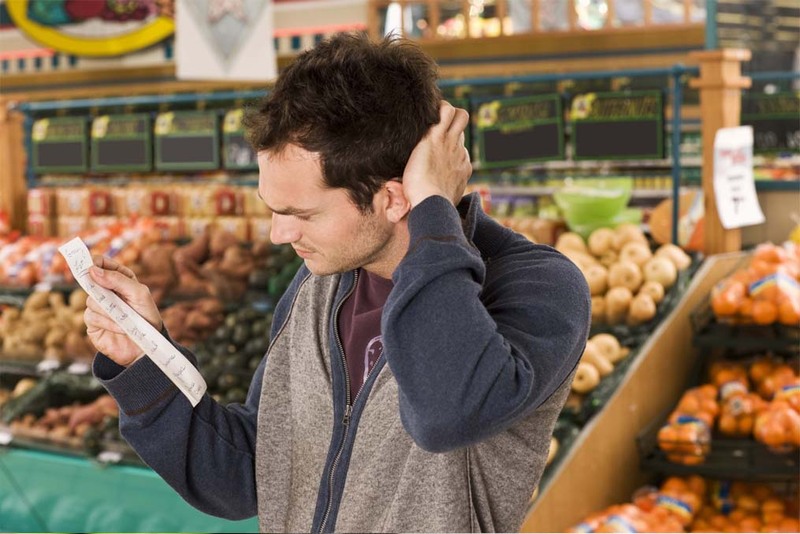 So check out the higher and lower shelves to compare prices of the foods on your list. If you want to buy a few extras that aren’t on your list, set a dollar limit and stay within it. Use your list and spend smart! Most people love to get homemade gifts, and there’s nothing like something from the kitchen! Plus, you can make several great gifts without spending much money or time! 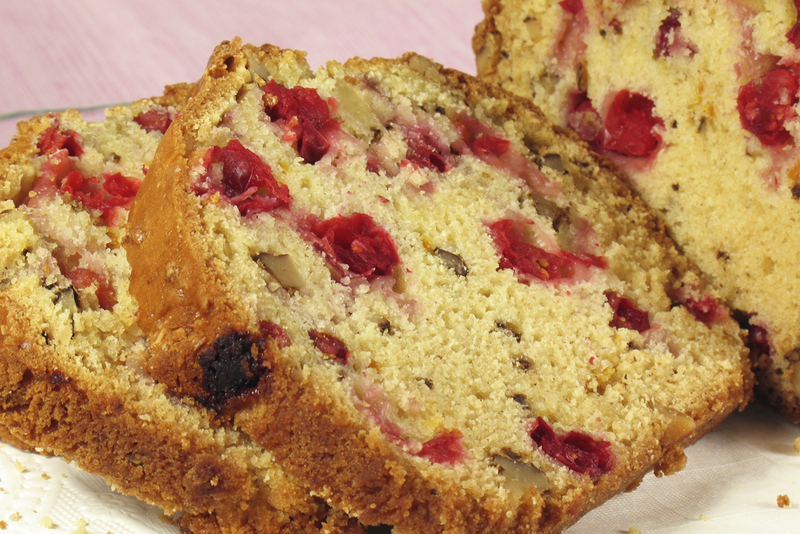 If you bake, try quick breads or bars made with cranberries or pumpkin. Or make a special fruit jam, a flavored vinegar, or a popcorn or granola snack mix. Even if you don’t cook, you can layer ingredients in a glass jar and attach instructions. Look for recipes online or in the library, and buy inexpensive containers at dollar or discount stores. Using your time makes the gift more personal, while saving money helps stretch your food dollars. There are many varieties of winter squash, but butternut and acorn are among the most common. Buy firm squash and store in a cool, dry place for up to several weeks. To cook, peel the squash and cut it into chunks. Toss with a little oil and roast at 400 °F until lightly browned. Mashed or pureed squash can be used as a side dish and in soup and baked goods (instead of pumpkin). Start by cutting the squash in half the long way (through the stem). Cover a rimmed baking sheet with aluminum foil and place the squash cut side down. Roast at 400°F until the skin is browned and the flesh is soft. Let it cool, discard the seeds, and scoop out the flesh to use as you like. 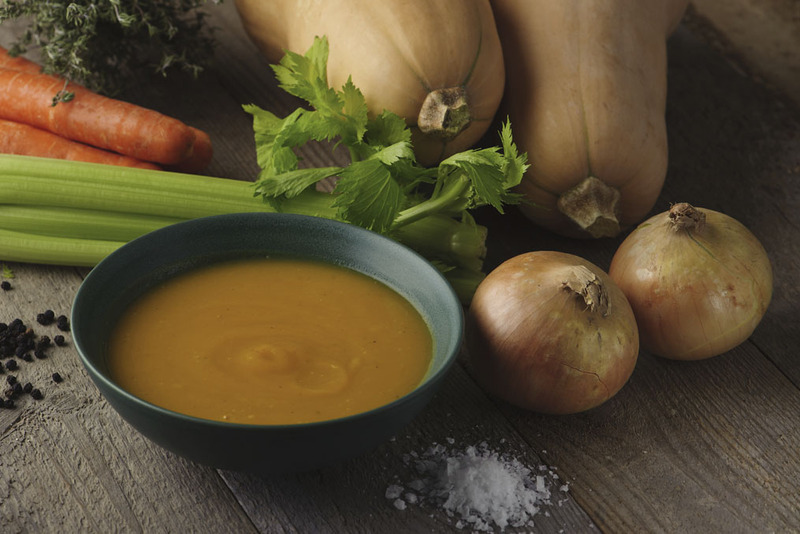 Enjoy the delicious taste of winter squash now! 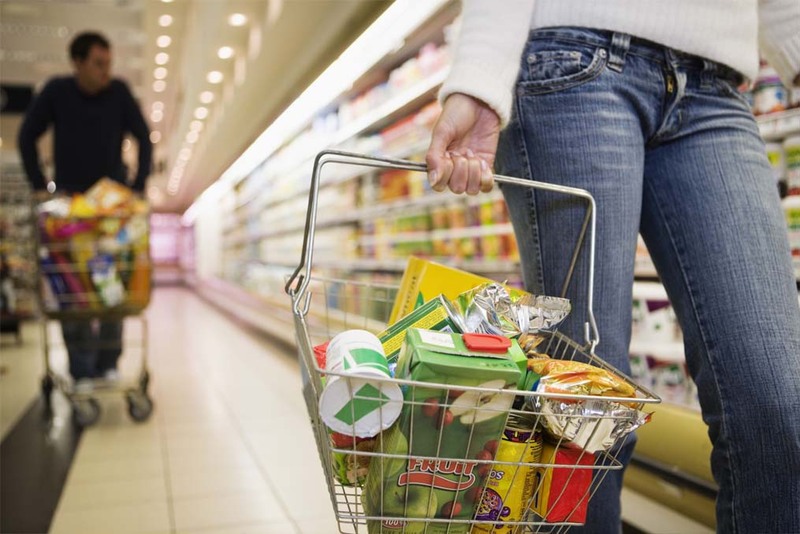 Did you know that the more time people spend in a grocery store, the more money they spend? You’re more likely to buy things you don’t need. Stores are actually designed to get people to stay longer. They put basic foods like meats and milk in the back of their stores, have long food aisles without shortcuts, and put tempting sales displays where you’re sure to see them. Some stores even have dining areas and book sections where you can browse. So shop smart! Buy just what’s on your grocery list and don’t stay longer than you need to.